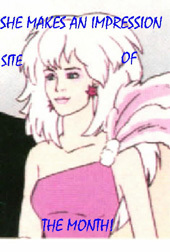 April 1986, Hasbro thought Jem was a pretty bid deal. 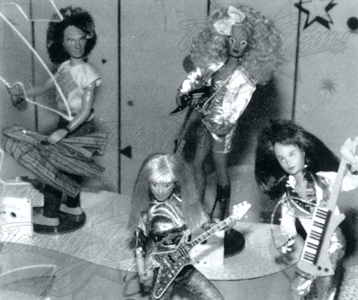 Jem received many positive acknowledgements from around the globe, including the 1986 Best Girls’ Toy in Austria. 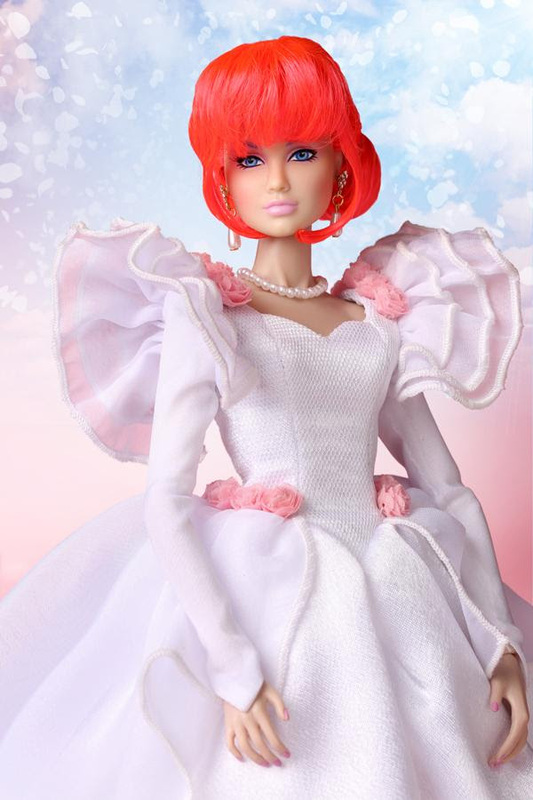 Jem was a big success at every Toy Fair around the world. 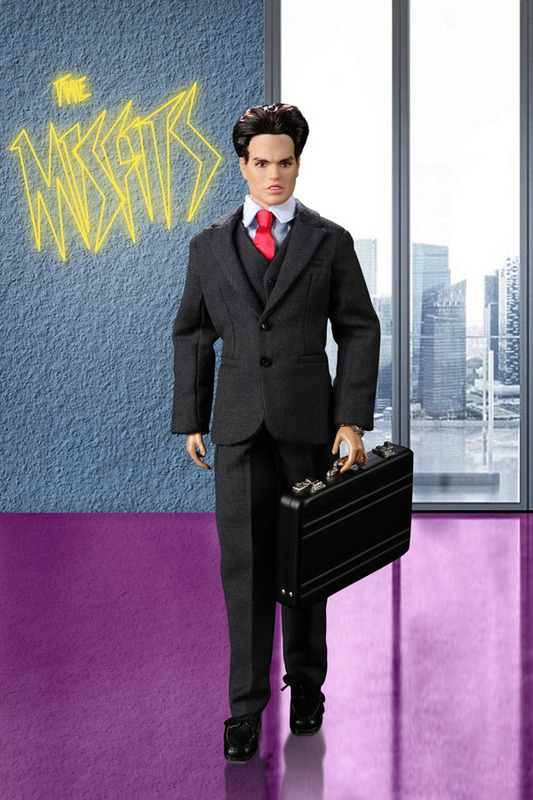 Hasbro was so excited about the launch of Jem the Marketing Vice President, in charge of Jem, got the Merrill Hassenjeld Award for 1986. Even Sgt. Slaughter daughters were excited about Jem. This did not personally come from Carleigh Hoff but in an ebay auction of her estate ... bizarrely a storage unit auction of the person who got her estate at auction. 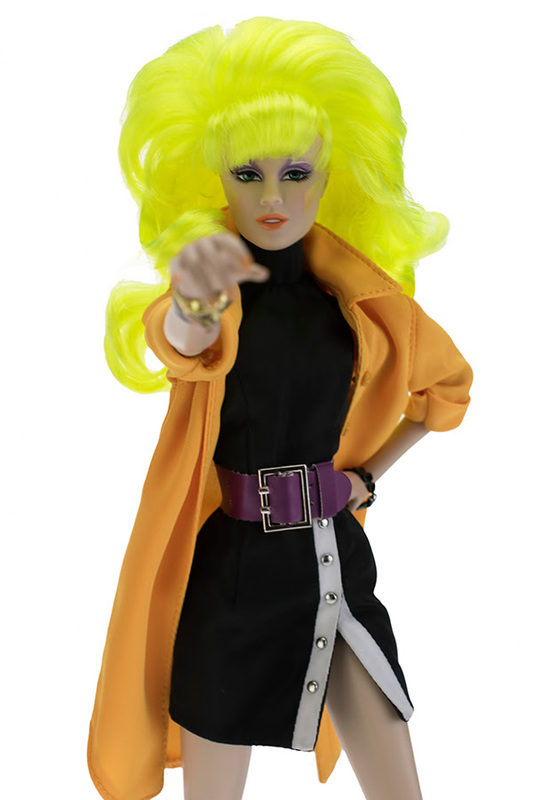 The auction included her Hasbro benefits package several loose dolls, some unfinished prototype fashions. 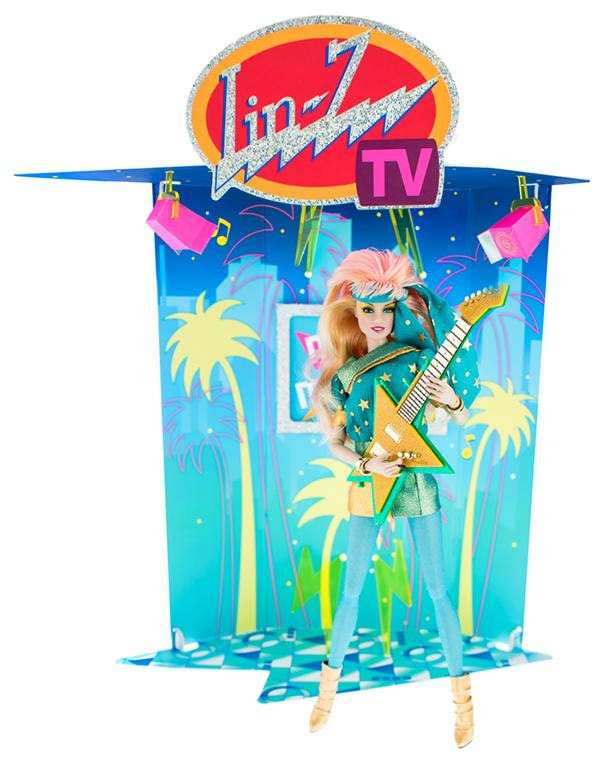 Toy Fair ’86 – why we’re so excited! The real show, however, took place ten floors above the main showroom. 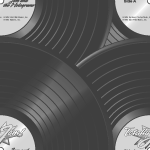 There, behind a special door, buyers entered Starlight Record Company and the world of Jem. 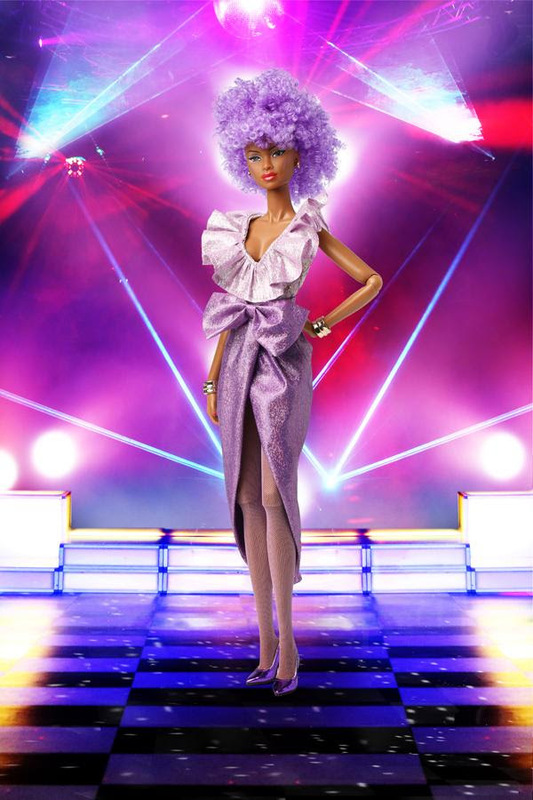 The star's secretary greeted everyone and told the whole story of Jem, her alter ego Jerrica Benton, and their rock 'n' roll rise to the top. 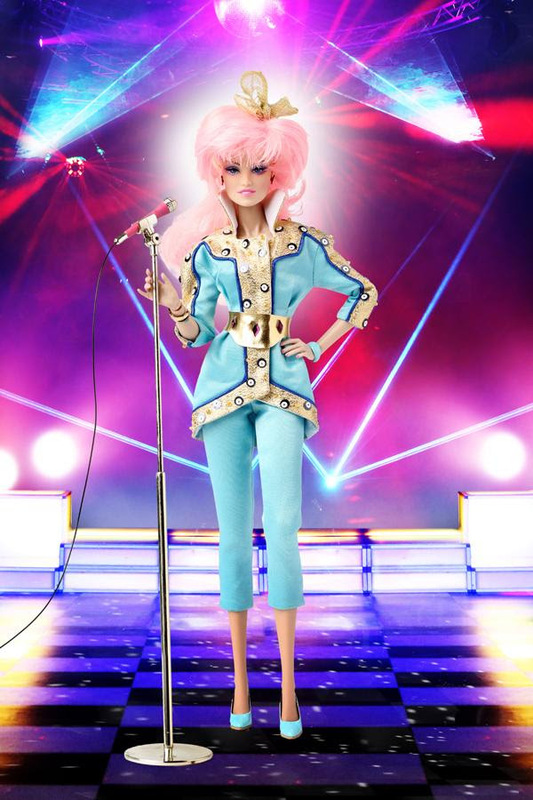 Jem, the hottest doll of the year, will star in three Milton Bradley board games. 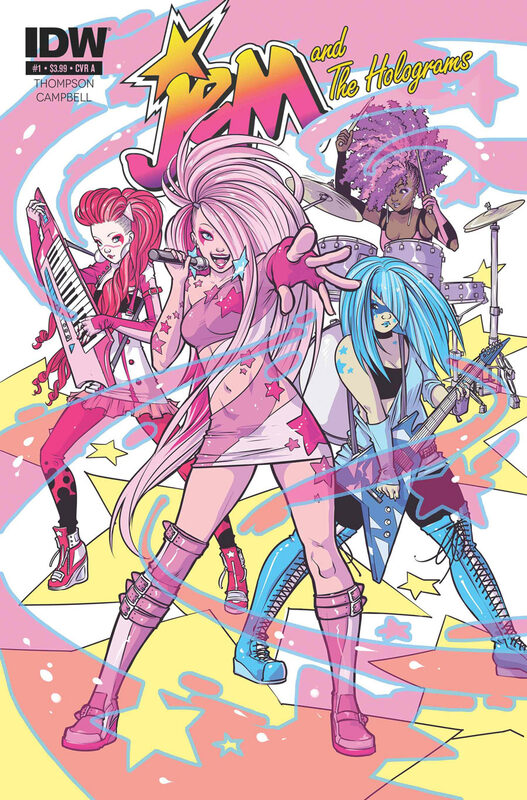 In Jem Concert Clash, Jem and her rockin' back-up group, The Holograms, try to collect more hit records than their rivals, The Misfits, in this battle of the bands. 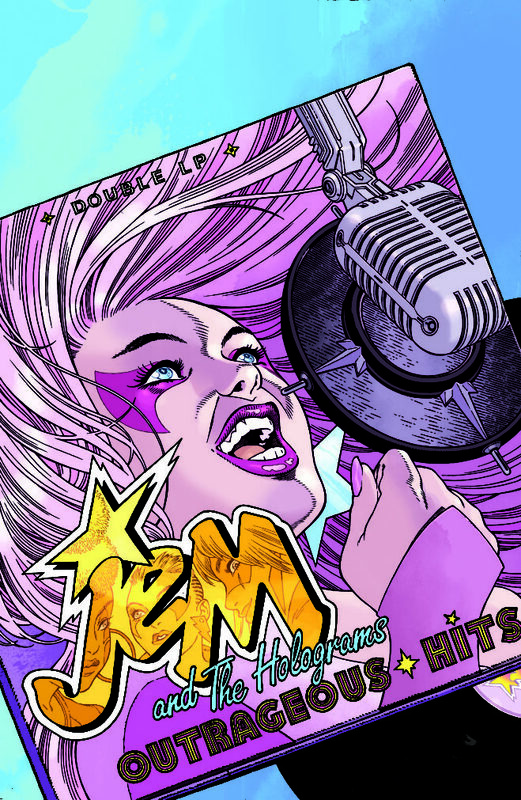 In Jem Rock 'n' Romance, Holograms manager Rio is falling in love with both Jem and Jerrica (not knowing they are the same person). Players collect stars on their way around the board and find out on the final space who Rio really loves. 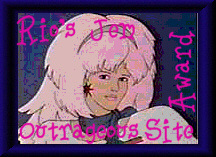 Players must help Jem and The Holograms find their missing costumes and dresses, stolen by the rival Misfits, in Jem Fashion Flash. 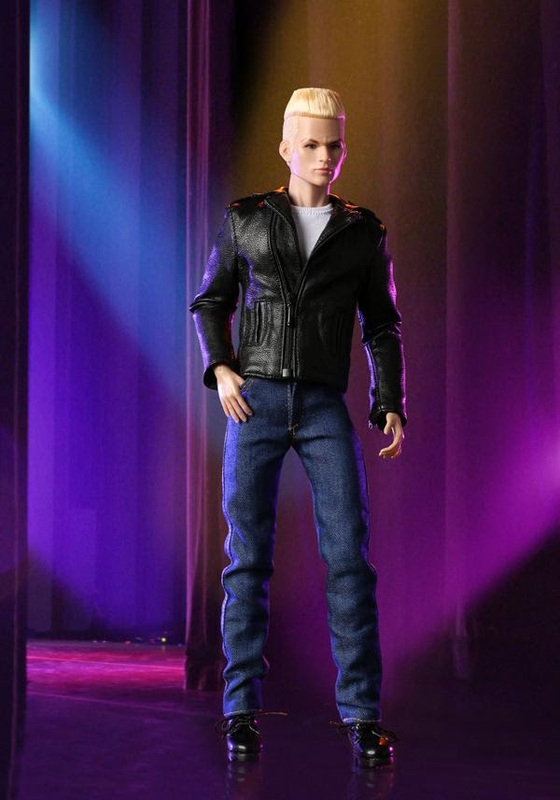 The first player to find eight missing fashion items wins the game. 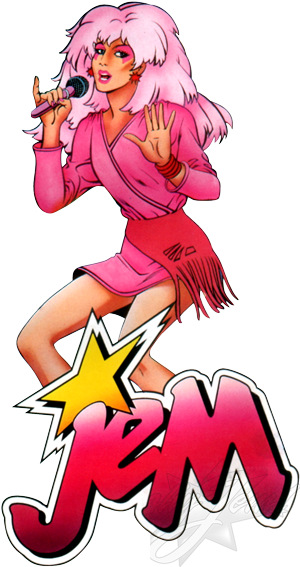 All three games include a cassette of Jem music which adds even more fun and excitement to the game play. 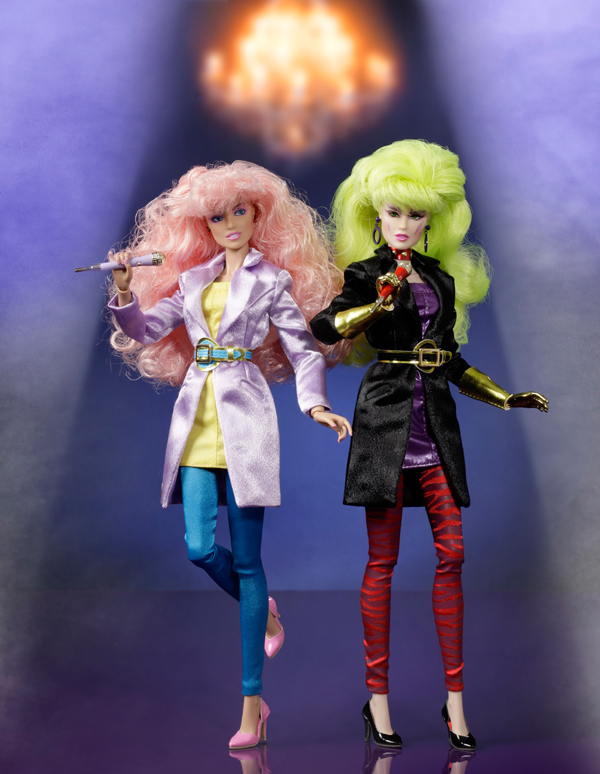 Thanks to everyone at Hasbro and MB International who worked hard to meld the talents of the two organizations, Hasbro premiered at this year's international toy fairs with the worldwide launch of Jem, the Watchimals and A Question of Scruples. 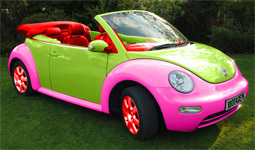 The largest toy fair in Europe is the Nuremberg Toy Fair in Germany. Neil Giarratana, managing director for MB GmbH, notes that although space is limited at the Nuremberg fair, MB GmbH successfully gained extra space this year to accommodate its new stand. This high tech adventure environment included exciting displays of My Little Pony, Jem, Glo Friends, Snugglebumms, Wuzzles and A Question of Scruples. 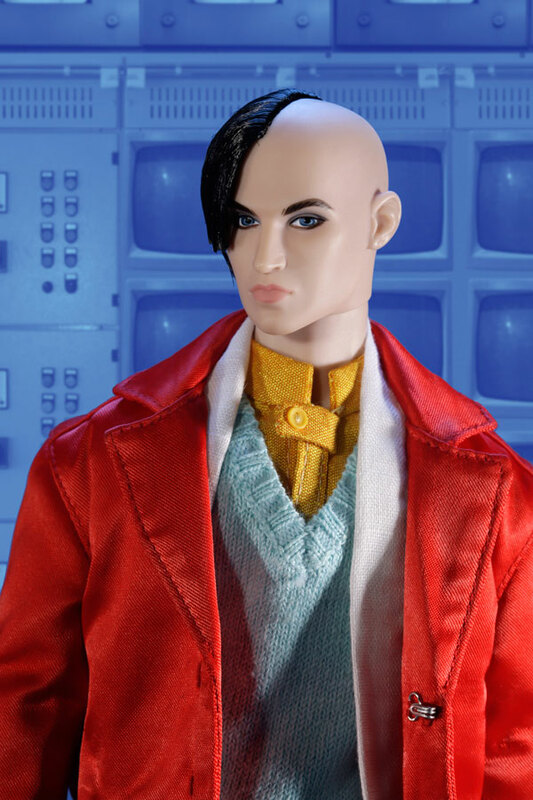 ”New Transformers, MB's Bed Bugs and Playskool's Casey also were very well received," said Norman Walker, managing director, Hasbro Bradley, U.K. "But by far the most spectacular responses were to Scruples and Jem. 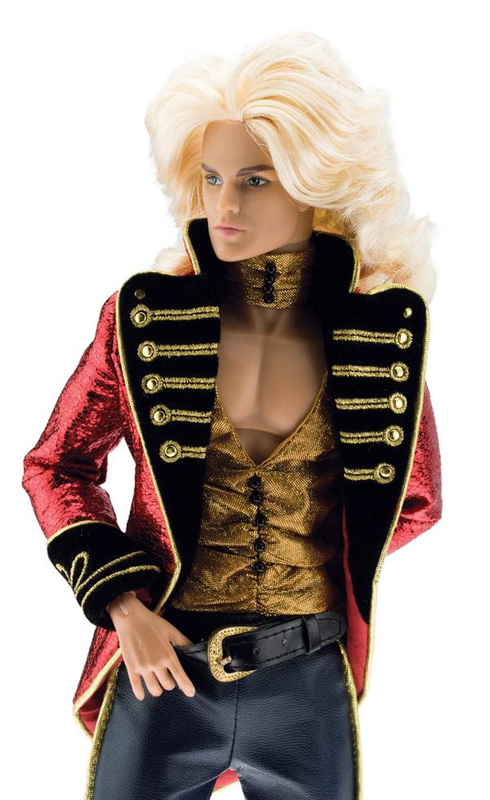 The fashion doll business is very strong in the United Kingdom. 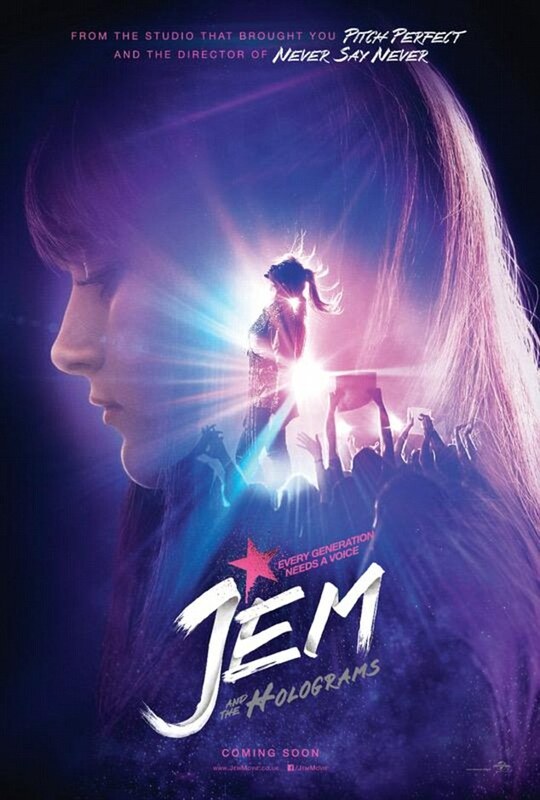 We expect Jem will take a share of that market." Christian Colombani, vice president, International, says most noteworthy in Spain were the Transformers and Jem displays: "This was the first time in Spain that we created an atmosphere for our products through their displays. Judging from the Robotix are ready to roll for toy buyers in Holland. 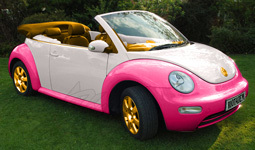 Barry Jones, managing director of MB Australia, reports that at the Australian Toy Fair, Hasbro's Transformers, Jem and Wuzzles were well received, as were MB's Scruples and Bed Bugs. 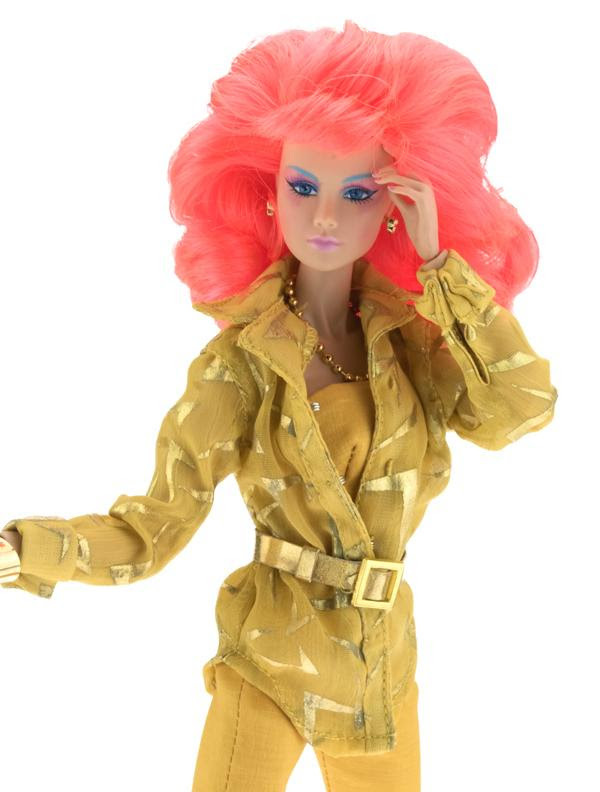 In Milan, Italy, toy buyers loved Jem. 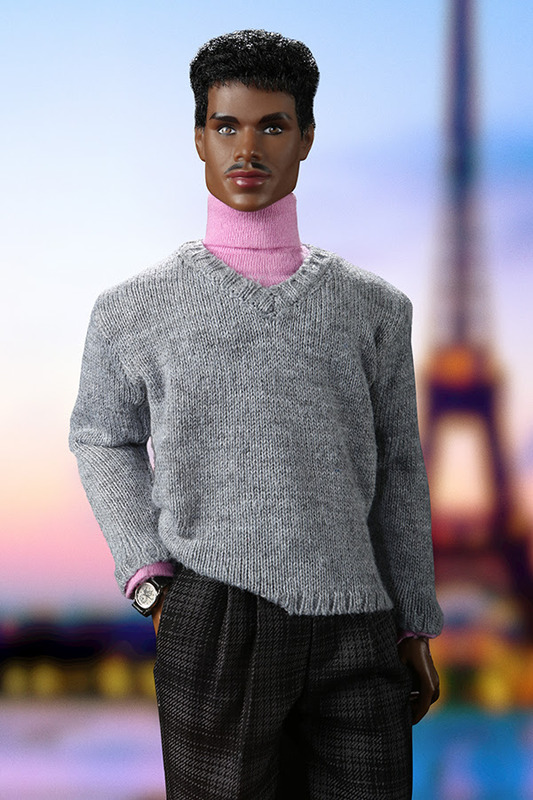 Sales at toy fair were up almost 75 percent for MB Italy. 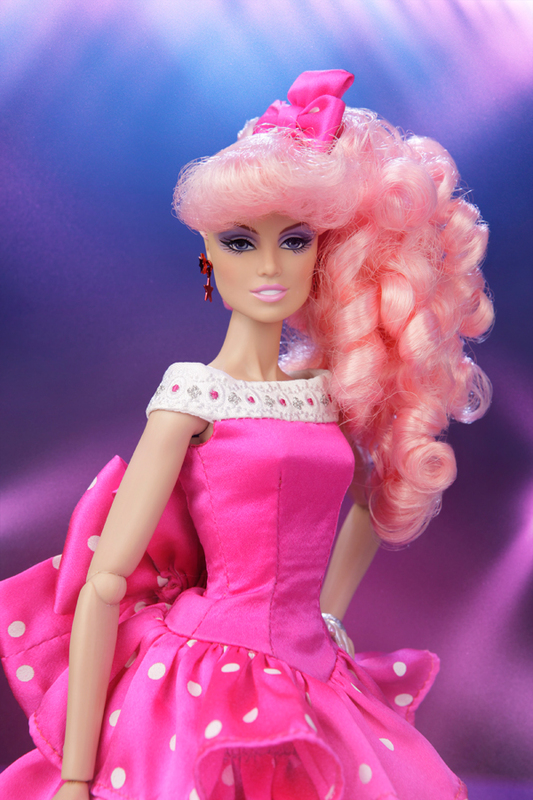 In France, Jem was the number one topic of conversation among buyers at the Hasbro display. 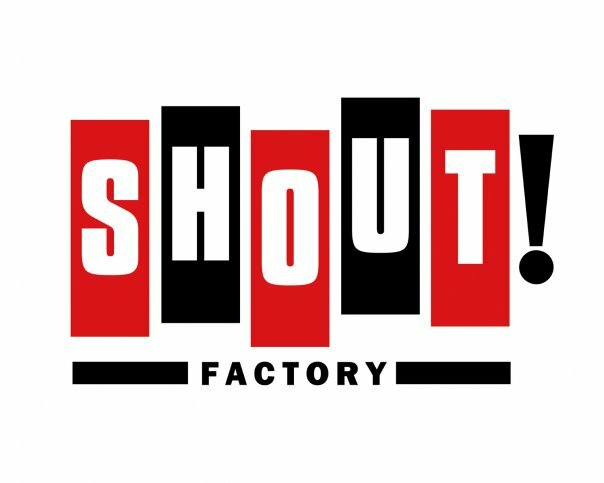 All the world salutes Hasbro! 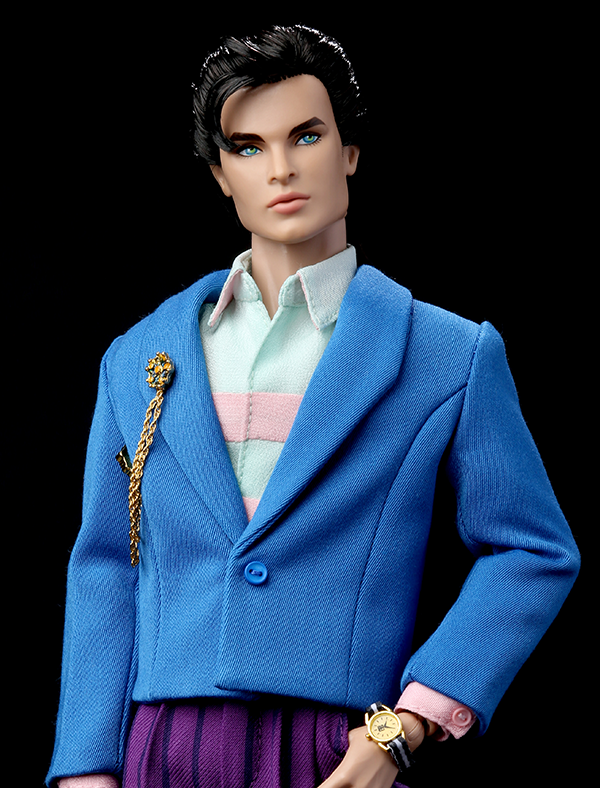 And in the land down under, Hasbro won both Best Boys' Toy and Best Girls' Toy of the Year awards at the Australian Toy Fair. Jem/Jerrica walked off with the Best Girls' Toy honors (the Wuzzles' Eleroa was highly recommended in this category) and the Transformers' Omega Supreme won for Best Boys' Toy (with Ultra Magnus highly recommended as well). 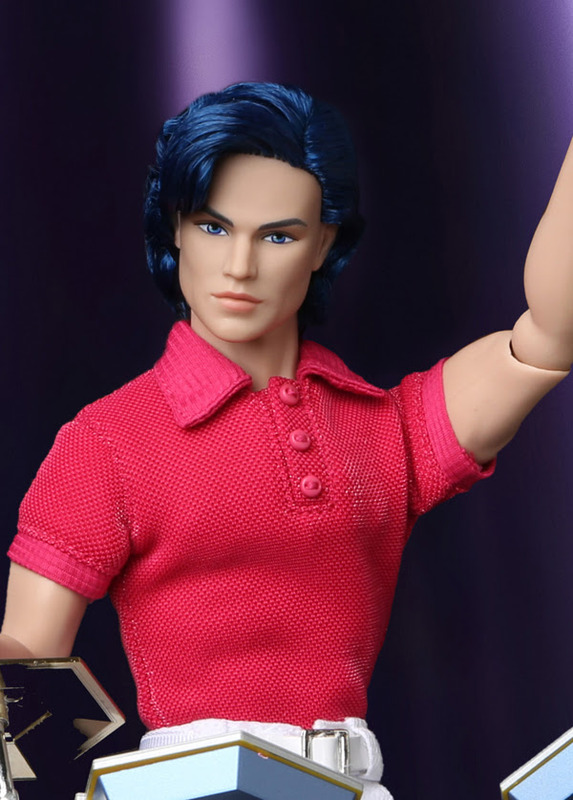 Hasbro President Alan Hassenfeld stood at the podium of New York's The Ballroom restaurant at the sales luncheon preceding Toy Fair and reflected on how his father loved to market new toy ideas. Merrill had a whole drawer full of winners and losers he'd collected through the years, Alan recalled. 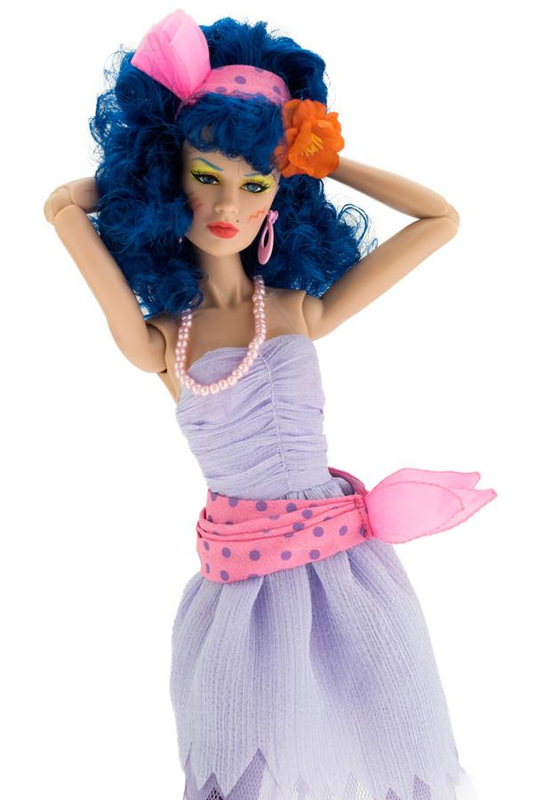 In that spirit of trying out new ideas, Alan said, Maurene Souza developed Jem, the doll that promises to be the hottest new toy for 1986. In presenting the company's most prestigious honor, Alan said, "It gives me pleasure to present the Merrill Hassenfeld Award to someone who has grown with the company and that's especially true of Maurene Souza!" 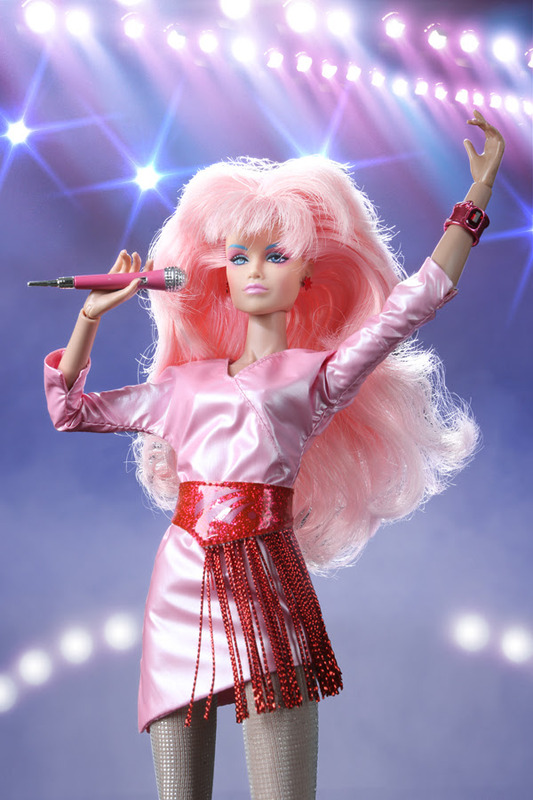 When Maurene came forward to accept the award, she was so overwhelmed that the first words that came to her were appropriately quoted from Jem, "This is truly outrageous!" Maurene said. In reflection she thanked Bob Prupis, her mentor; Steve Schwartz, who taught her "product is king;" Larry Bernstein "who gave me a chance;" as well as the product managers and marketing directors in the girls' group. Maurene joined Hasbro in 1973 as a copywriter and has worked her way up through the marketing ranks to her current position as vice president of girls' toys. Q. How does your family feel about your involvement with Hasbro? A. My daughters are thrilled about it. 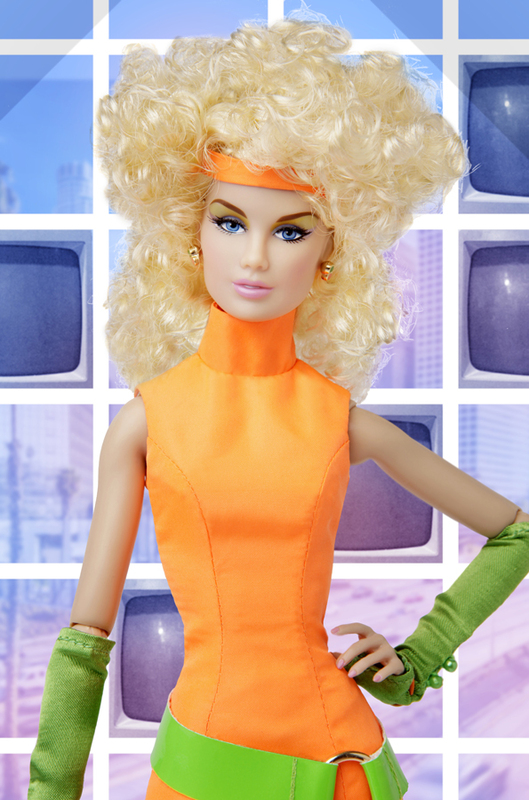 I brought them back Jem dolls and Watchimals from Toy Fair in February. They went crazy over them. 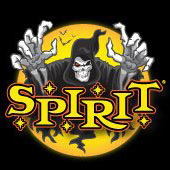 As far as I know the "Rockin' Refunds" never happened and/or was replaced by the in store "Sizzling Spring Savings $2.50 Rebate and free cassette" offer. This offer sounds a little complicated, it sounds like you would receive a booklet of mail-in certificates. So you would have to mail-in each certificate as you purchased the appropriate item -- it should have been manufacture coupons, so the price could have been taken off at the point of puchure.This cassette seems like the one that came with Sizzling Spring Savings offer. So that's why I think this "Rockin' Refunds" promotion was abandoned or changed. 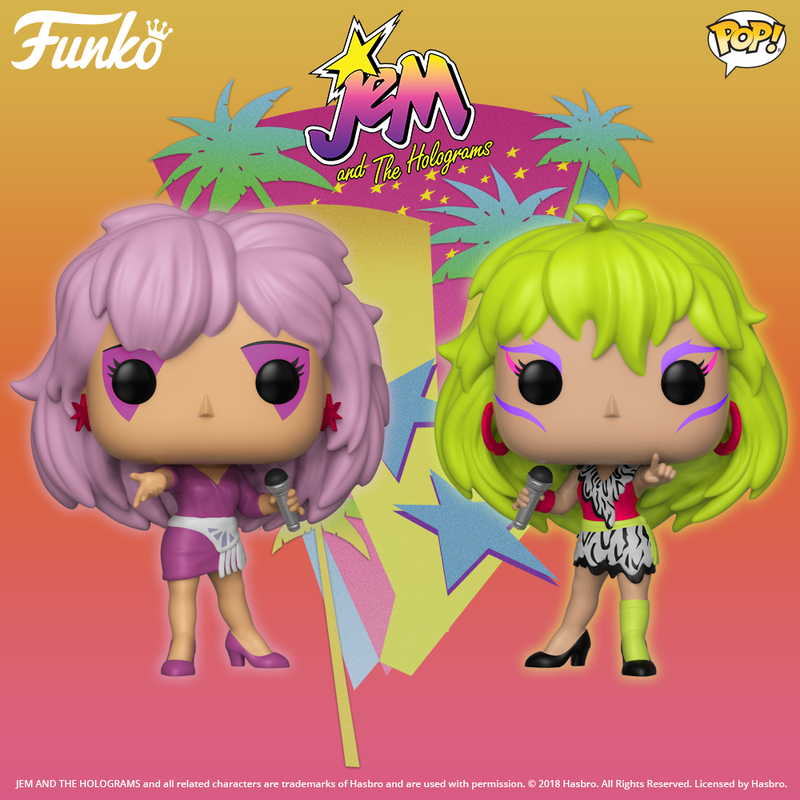 The Dream Tour information is pretty much correct, except "Smash Hit Tape Offer" was also available in it specially marked packaging of all the regular price dolls other than Glitter'n Gold Jem/Jerrica and Rio. This sheet makes it sound like the (non-Souvenir Program) offer was only available in the Glitter'n Gold Fashion Assortment packaging. I have heard this cassette was sold in stores like Toys R Us, which was probably changed because of lack of interest and/or abandoned when the 1987 sales did not meet expectations. Doesn't have much to do with Jem, but these menus came in the same ebay auction as the Hasbro Promotions above. I can image these the designers eating something from these menus while the were working on Jem, or even the board eating while they were looking at the latest illustrations from the design departments.